H.M Cables, Good Solutions For Your Business! Your SAFETY is our Primary Goal! 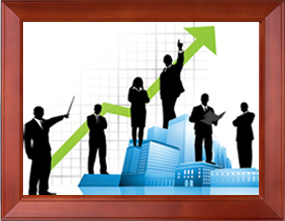 Our Customers are very Precious For Us, Therefore we treat every Customer as Individual. 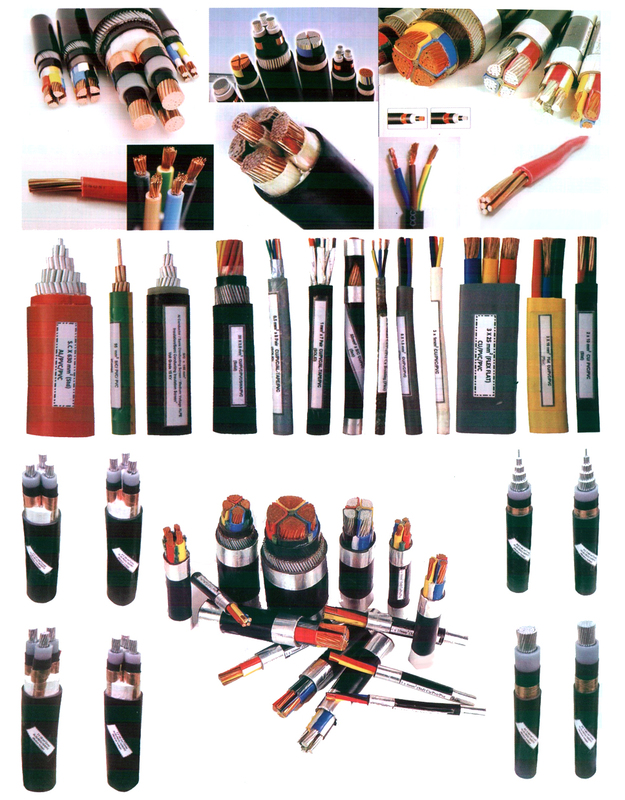 We maintain large stock of cables for prompt delivery. Submersible cable are designed for use in wet ground or under water, with types specialized for pump environmental conditions. Cables are mainly designed as per requirement. 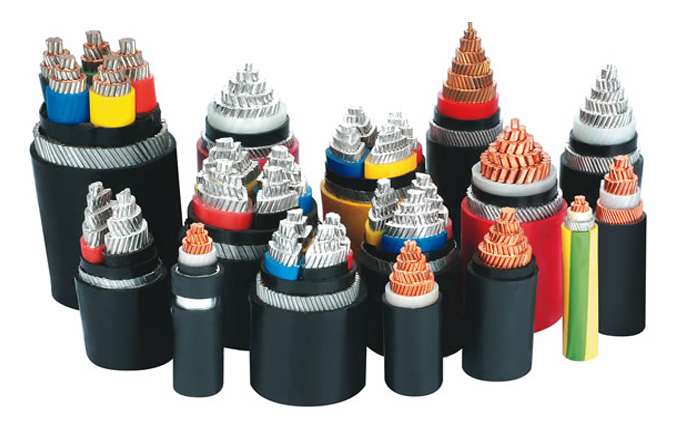 Power cables are mainly used for power transmission & distribution purpose. 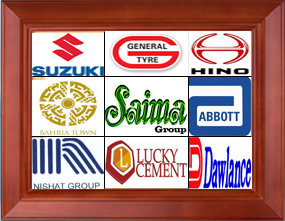 H.M. Esmail & Company (H.M Cables) was established in 1954 as wire drawing Unit in vicinity of Moosa Lane in the Old Area of Karachi. 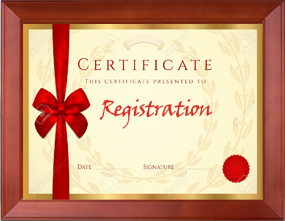 Since its inception, the company`s Operation Motto was producing Quality Wires Which Were used in making jewellery, Bridal Clothes and by companies producing Domestic Wiring Cables. We have won the FPCCI trophy for Merit Export for the year 2005-2006 and 2007-2008 and have exported cables to Afghanistan, Middle East and Africa. 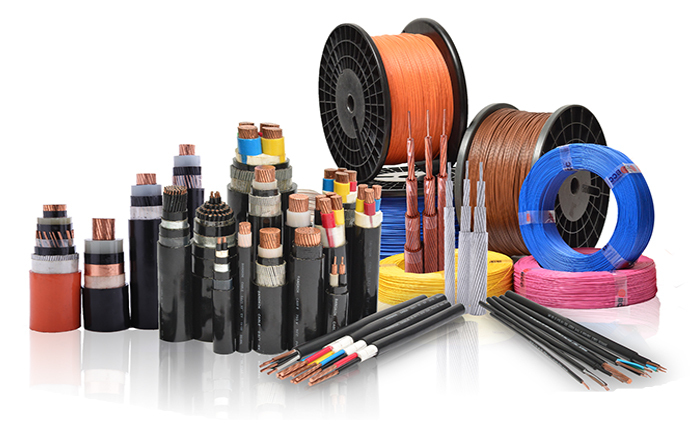 H.M. Cables, our brand name is in the market for more than 50 years now and have enjoyed impeccable records for quality and service, We also have ISO 9001-2000. H.M. Esmail & Company (PVT) Limited is serving a large Satisfied Customer Base who rely on the name of H.M. Cables due to its premium Quality and Excellent Service.